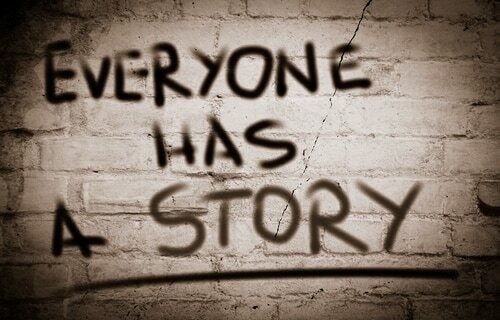 We are people of story. Our traditions, religions, histories, and biographies are compilations of stories told and received, handed down, edited, redacted, metaphorized, dreamed up. It's how ancestors passon knowledge, how teachers inspire, and how we make narrative sense of the world. In pairs, in families, even in virtual communities, we use stories to learn about our world, our neighbors, and even ourselves. 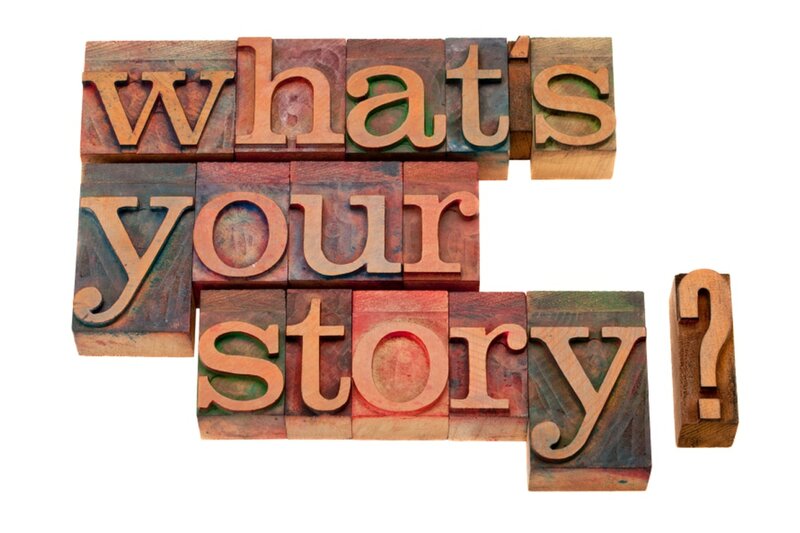 Our stories - happy, frightening, tragic, inspiring, comedic, ironic, explanatory, moral, etiological, entertaining, poetic, personal, universal - are integral to who we are, individually and together. At University Lutheran, we believe in the power of stories, and in the importance of telling them. We gather weekly around the stories of God and God's people. And, we believe that each story - of our fears, of our hopes, of our lives, of our families, of our undoing, of our renaissance, of our redemption - can be inspiring to us and to others . . . but only if that story is shared. The practice of storytelling (and of story-hearing) is an essential part of being human, and we want to encourage, uplift, facilitate, and gather around the telling and hearing of stories. So, the Young Adults of UniLu are beginning Storytelling Nights - monthly evenings of food, fellowship, and storytelling. Each month, we'll meet for dinner and casual conversation before settling in to hear stories from each other (original or borrowed) on a particular topic, to be announced on this page ahead of time. Join us for Storytelling Nights on the Second Sunday of every month. We will gather at 6:00 pm to start eating and visiting, and Storytelling will begin at 6:45. 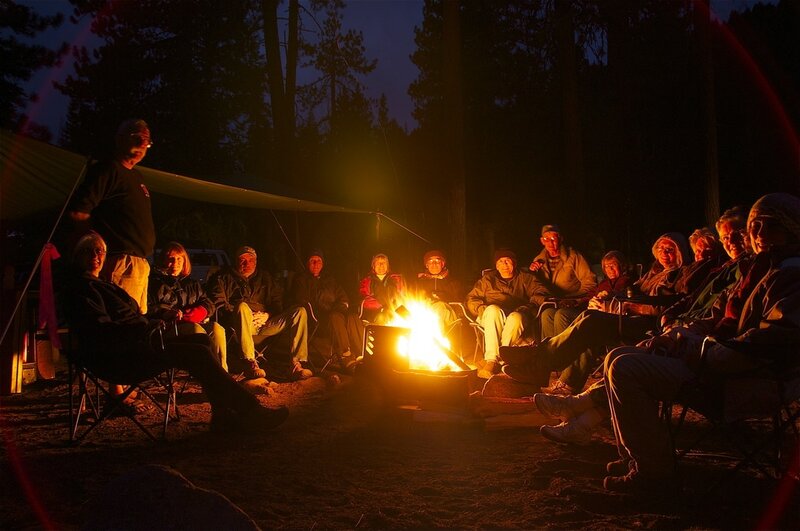 You can bring a story, improvise a story, or just come to listen to others' stories. All are welcome.